Illinois’ primary isn’t until March 20, but voters can cast their ballot as early as Feb. 8. Just who will be on the ballot isn’t yet certain – elections officials are still hearing cases to determine whether all candidates who turned in petitions submitted enough valid signatures. 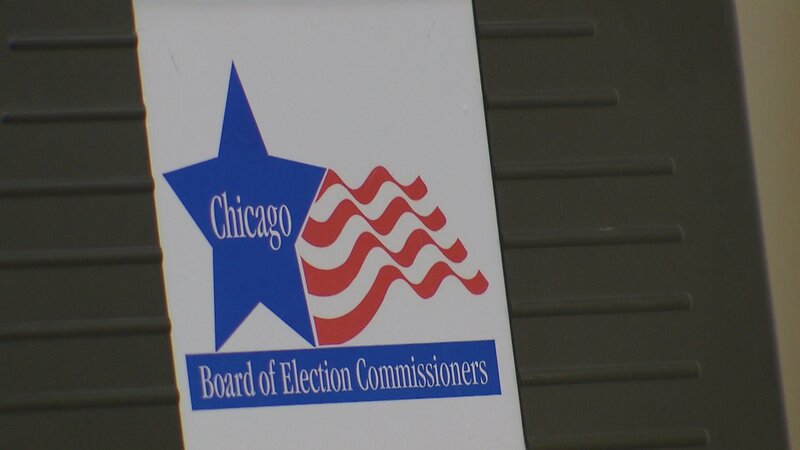 Major candidates in statewide races have thus far survived any challenges: On Thursday, the Illinois State Board of Elections voted to keep Democratic candidates for attorney general Renato Mariotti, an anti-Trump pundit, and state Rep. Scott Drury, D-Highwood, on the ballot. They’re among a crowded field of eight Democrats running for the position, following incumbent Attorney General Lisa Madigan’s surprise announcement that she would not seek re-election; two Republicans – Champaign lawyer Erika Harold and DuPage County Board member Gary Grasso – are seeking the GOP nomination. The top of the ticket is attracting the most attention, with a spurt of new television ads hitting the airwaves this week, including the first set of ads from Democratic state Sen. Daniel Biss, who says that as the only candidate with kids in public school, he’ll be the one who makes sure the wealthy pay enough taxes to support public education. Republican Gov. Bruce Rauner had been running a commercial featuring Midwestern governors, including Missouri Gov. Eric Greitens, “thanking” Democratic House Speaker Michael Madigan for helping spur growth in their states. His campaign says the ad merely ran its course, but it comes as the Democratic Governors’ Association is calling on Rauner to renounce Greiten’s endorsement, following news reports that allege pro-family-values Greitens blackmailed a mistress. Is Spending on Statewide Elections Going Too Far? Oct. 18: With more than a year to go, the three richest candidates for governor have raised a combined total of more than $102 million. Have we reached a point where only millionaires and billionaires need apply when running for statewide office?